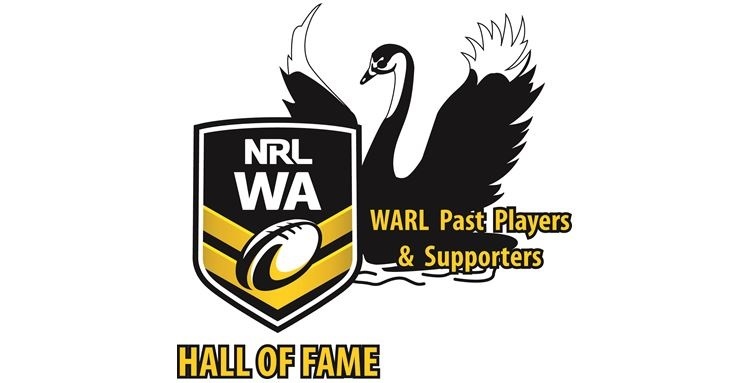 Welcome to the WARL Past Players and Supporters Re-union day website.. Welcome to the new age!! The WARL Past Players have officially joined the online world. We have developed this website in the hope that this type of media will reach more of our target audience. This being all ex- players, referee, administrators and supporters of the Western Australian Rugby League, in Perth Western Australia. If you are an ex-player or supporter then we hope you enjoy your time on your website and that the information provided on this and other pages provides some insight into what we are trying to achieve and inspires you to join in. We hope that you will take the time to register your information so that we can stay in touch with you and that we will SEE you at our next re-union day. THIS IS WHAT IT IS ALL ABOUT! You can “sign up” to follow this website and keep updated when new posts are added. Just click the button on the right hand side bar or on the bottom of the page (depending on your browser), and then enter your email address and information. You will then be sent an email asking you to confirm that you wish to follow this website. Once you have confirmed you wish to “follow” this site, you will then start to receive emails in your inbox with each new post that is added keeping you up to date automatically. Now that is nice and simple, isn’t it! Enjoy.. Enter your email address to follow this website and receive notifications of news and events by email.